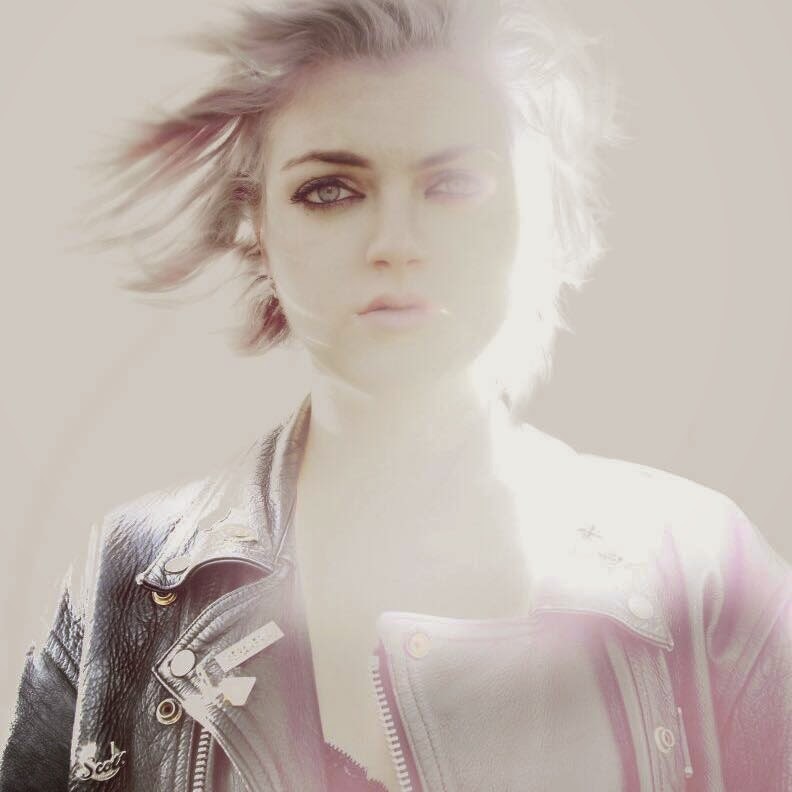 Pyra is the latest in a growing new wave of exciting young female artists, such as Shura and Lapsley. Latin for funeral pyre, today's emergence of Pyra appears to have unfortunately consigned London duo Paper Crows to a metaphorical death, as singer Emma Panas steps out on her own. At least she's opened up her account in impressive fashion, with synth-laden debut track 'Saviour'. Panas carries over much of the atmosphere of her previous project, as well as her earthy vocals. Matt Brombley's production is enveloping, and there are hints of everything from the angelic melodies of Enya to the influential electronic soundtrack of 2011's 'Drive'. Listen to the sparkling 'Saviour' below. Find more info at facebook.com/pyramusicofficial.